Hogarth’s Pest Control specializes in Bed Bug removal. 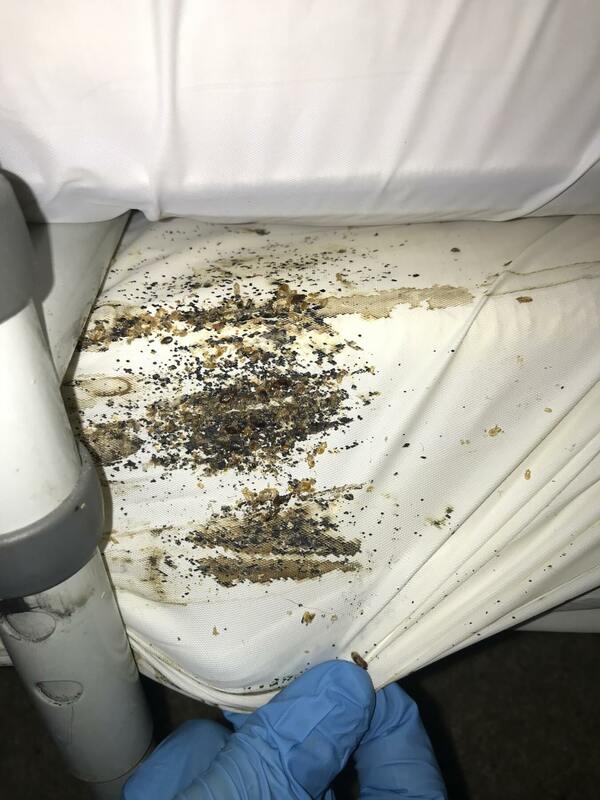 Bed bugs are increasingly becoming a problem within residences of all kinds; including homes, apartments, hotels/motels, cruise ships, dormitories and shelters. They are small, reddish-brown, wingless insects that feed solely upon the blood of warm-blooded animals. Bed bugs and their relatives have evolved as nest parasites. 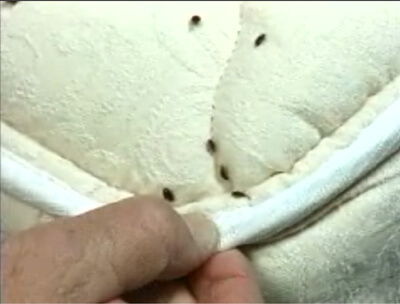 Hatchling bed bugs are the size of poppy seed, and adults are about ¼ of an inch in length. From above, they are oval in shape, but are flattened from top to bottom. 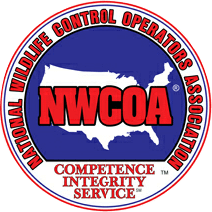 A pest control treatment is the only way to get rid of this infestation. It usually takes 2-4 treatments. 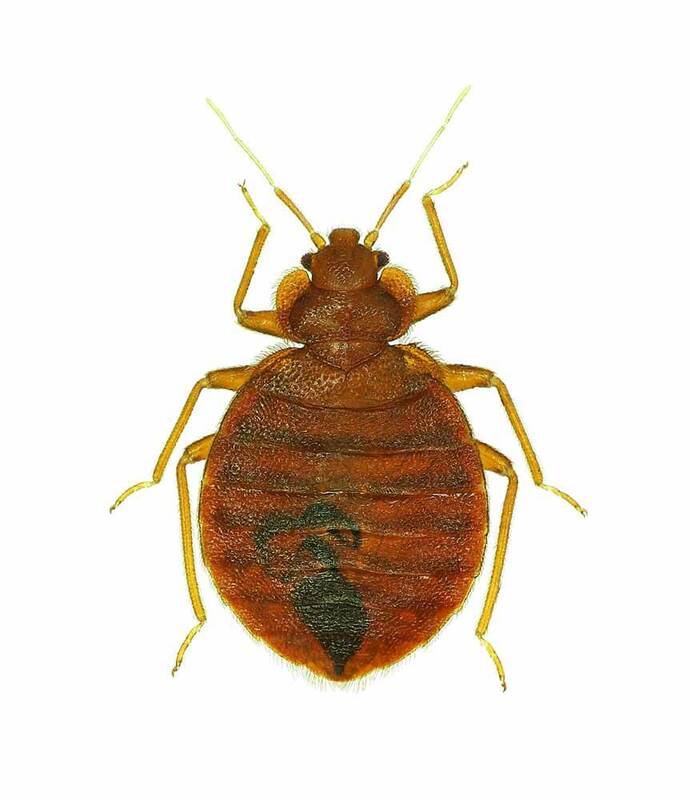 Bed bugs are transferred from an infested house to other houses on furniture, baggage, boxes, in suitcases, packed clothing, and bedding— especially when people travel frequently or change residences. There are a few different ways to detect whether your home or the place you are staying is infested. In heavily infested home or apartments, there will be an overpowering distinct smell of sweetness, similar to the smell of ripe raspberries. 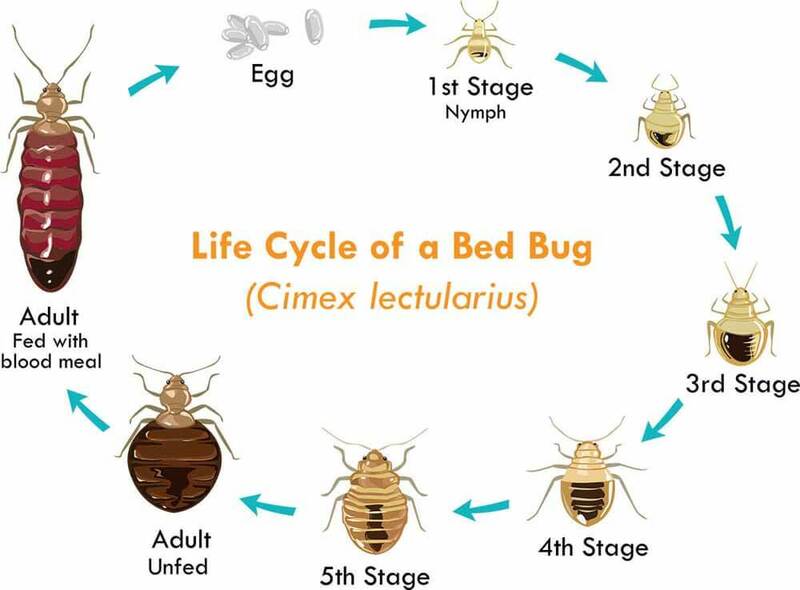 Early on, bed bugs are found most commonly in the bed and bedroom area. They hide in the folds and creases of the mattress. However, bed bugs leave blood stains or smears on bedding, walls, and curtains. Later on in the infestation, they are like to hide behind loose wallpaper, behind pictures, window/door casings, baseboards, and cracks in plaster. 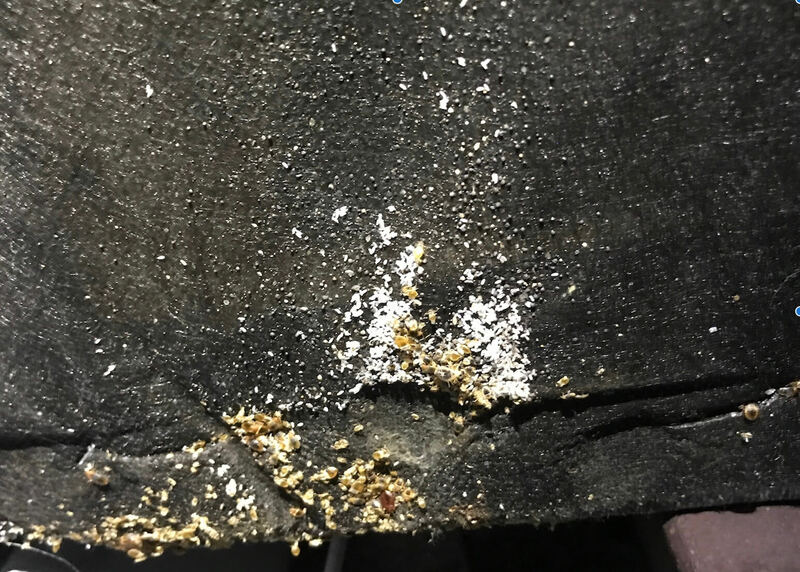 Bed bugs do bite and this typically happens at night. They leave a flea bite-sized mark; this can become a large, red, inflamed oval or oblong accompanied by severe itching caused by an allergic reaction to their saliva. The spread of bed bug infestations can help be prevented by taking some precautionary steps when traveling, moving, or staying away from home. Be sure when traveling to inspect mattresses of the room you are staying in. In hotels, be sure to keep clothes off the floor. When returning from a trip, be sure to dry, not wash, all clothing on the hottest setting upon unpacking. In order to provide you with the most effective service possible, we ask you review all the necessary steps listed prior to our arrival.